Get fashion-inspired at Klif! 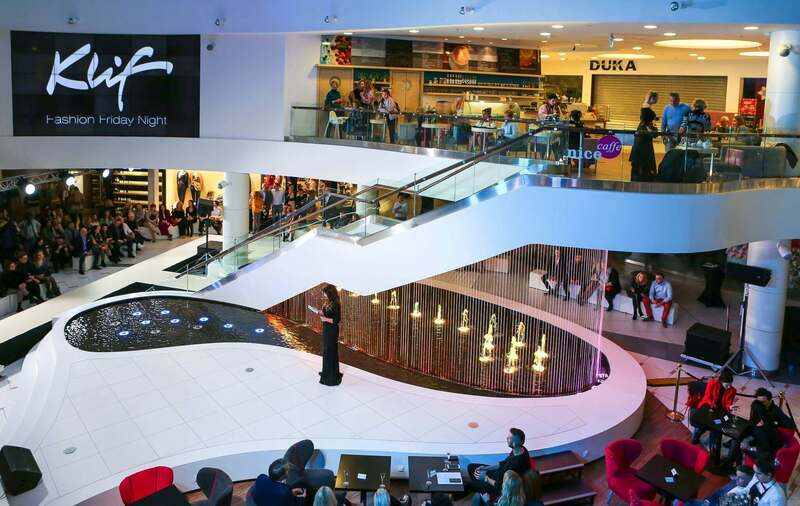 Last Friday (16 November 2018) Klif Mall housed the very first Klif Fashion Friday Night. 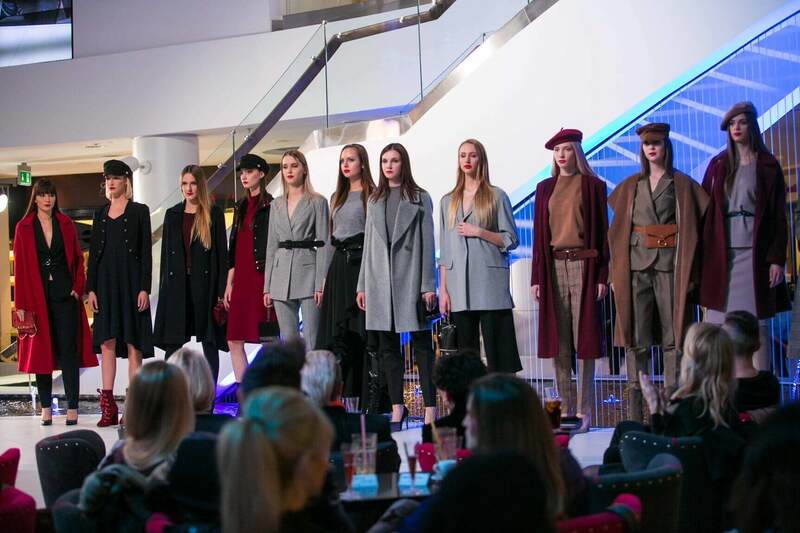 The event, organised in cooperation with Prestiż Trójmiasto, brought together more than 400 fashion lovers, among them some top names of the industry in Poland. The night sparkled with true stars – the hostess, TV presenter Beata Tadla, special guest Aneta Kręglicka and the Polish celebrity designer Lidia Kalita. The latter was there not only as an admirer of the show, but a contributor too, showing off her take on this year’s autumn/winter season. 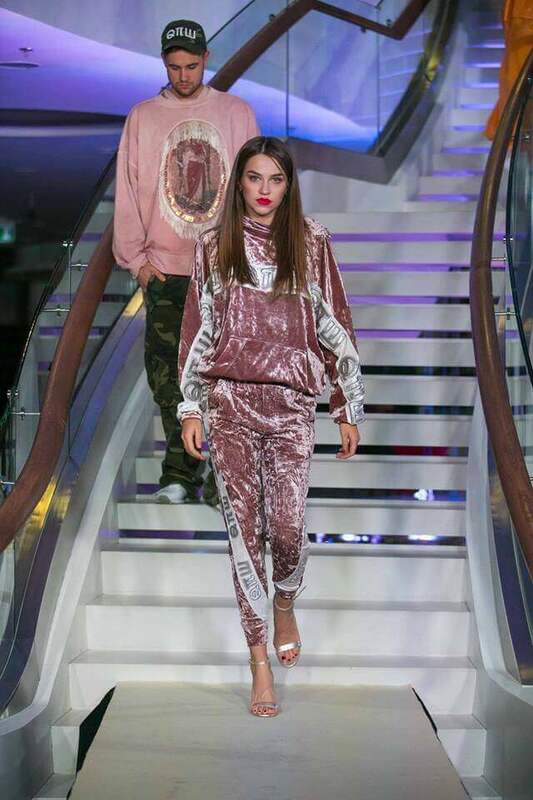 Another much awaited fashion show was put on by Robert Kupisz, whose nonchalant and unconventional approach to fashion is his trademark style. 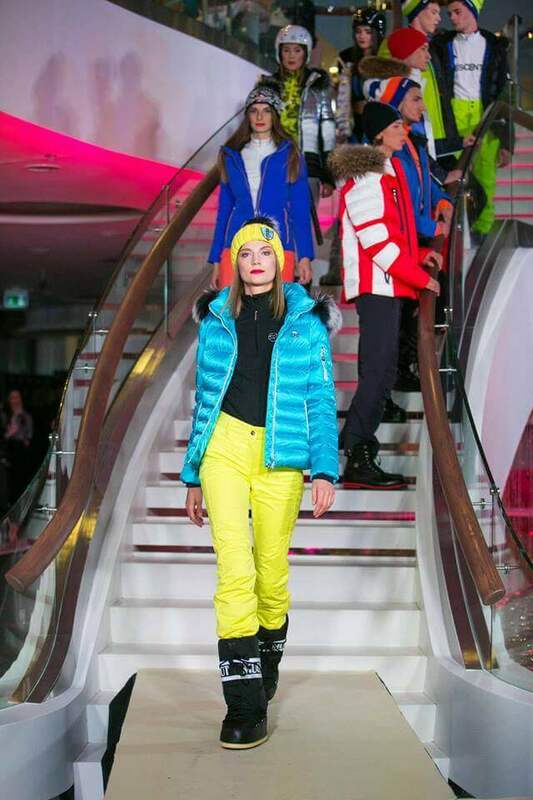 The catwalk also featured collections from some great favourites with Klif’s regulars – Patrizia Pepe, Pinko, Patrizia Aryton, S’portofino sportswear or the multibrand Bell, offering e.g. Pierre Cardin and Joop. 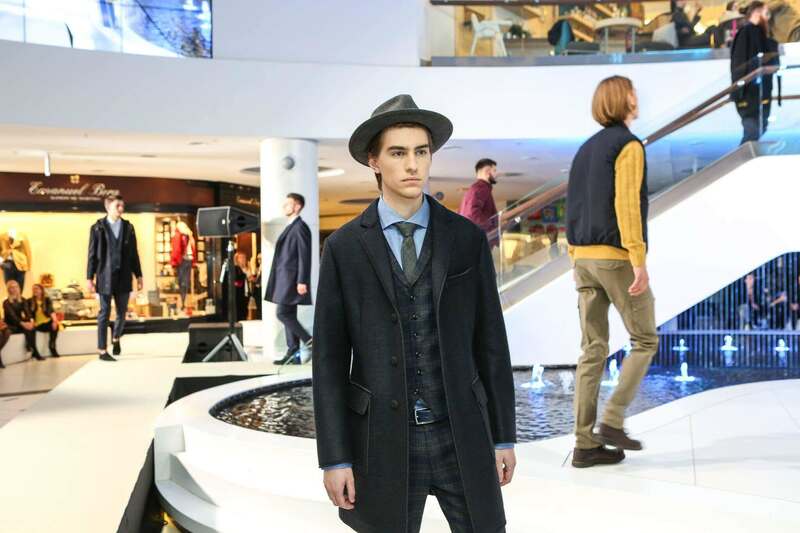 During the shows, guests were invited to take advantage of VIP Shopping, while stores showered them with extra attractions and irresistible promotions. The cherry on the cake was an exhibition of the latest works by Sopot painter Alicja Domańska. And since fashion is not just about clothing, in between shows Douglas perfumery and hair salon Dorota took the opportunity to showcase the hottest trends in makeup and hair styles.